How Can I Become a Citizen in the United States? In the weeks following the 2016 election, one of the most common questions I’ve received is “how can I become a US Citizen?” For most immigrants with a Legal Permanent Residency card, the answer is the naturalization process. According to the U.S. Citizenship & Immigration Services (USCIS), citizenship is the “common thread that connects all Americans,” and the decision to apply is a significant one. 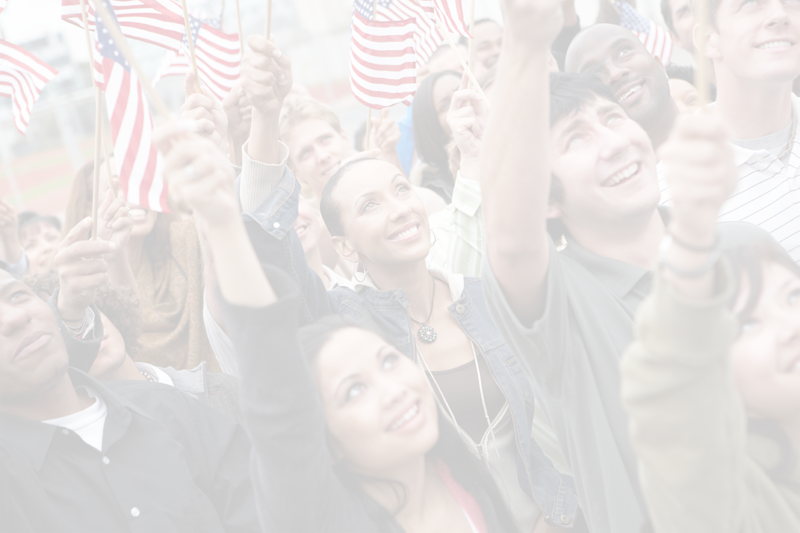 U.S. Citizens enjoy many important benefits and hold equally important responsibilities. By applying for citizenship in the United States, you are demonstrating your commitment to our nation and our form of government. Below is a list of numerous rights and responsibilities that all citizens should exercise and respect. 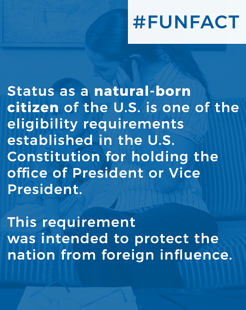 According to USCIS, some of these responsibilities are legally required of every citizen, but all are important to ensuring that America remains a free and prosperous nation. 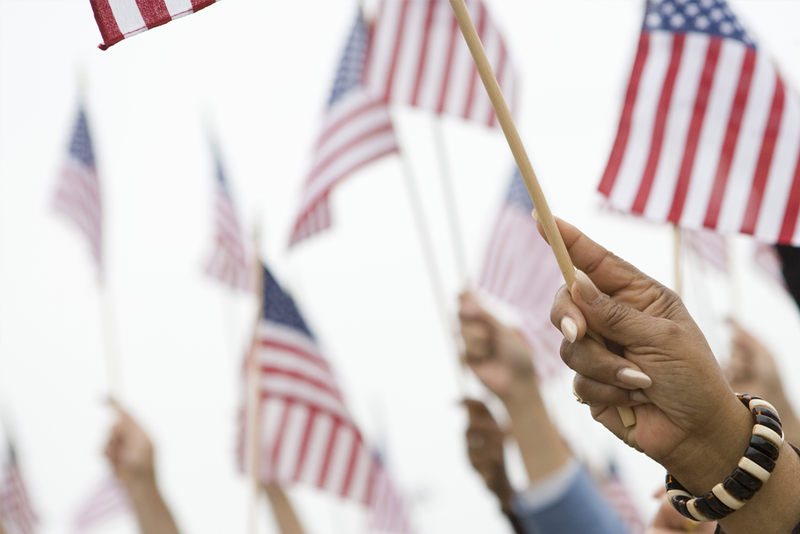 There are two ways to become a US Citizen: (1) by birth and (2) by naturalization. The second is through the naturalization process. This is the process by which individuals who are not born in the United States become U.S. Citizens. Before we begin the naturalization process, we must identify your legal situation and ensure you meet the eligibility requirements. Depending on your situation, different requirements may apply to you. Once we have a clear understanding of your case and are able to confirm you meet the eligibility requirements, we can begin the naturalization process. Prepare and submit an N-400 form, Application for Naturalization. Having received your N-400 form, USCIS will revise your application. They will contact you to set up your biometrics appointment to take your fingerprints. Later, you will attend your citizenship interview where you will also take your citizenship test as well. Once USCIS approves the interview and exam, you shall receive a notification to attend your oath ceremony. You will receive your certificate and in that moment, you become an American citizen. The naturalization process to become a citizen in the United States is a rather lengthy process, and, as with any USCIS application, it’s important to get it right the first time. I recommend you read the guides and prerequisites on the USCIS.gov website or visit our offices to consult on your specific case. If you have any concerns, please contact us by calling us at 405-272-9393 or by requesting a consultation online.